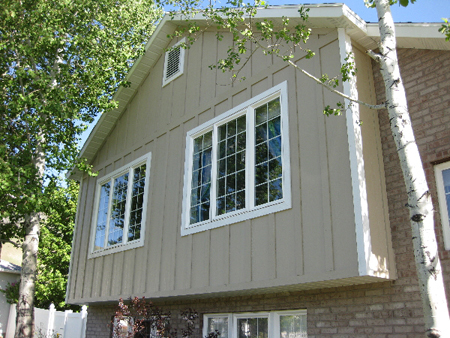 These are a few examples of our siding work. Refer to our other portfolio items to see others. 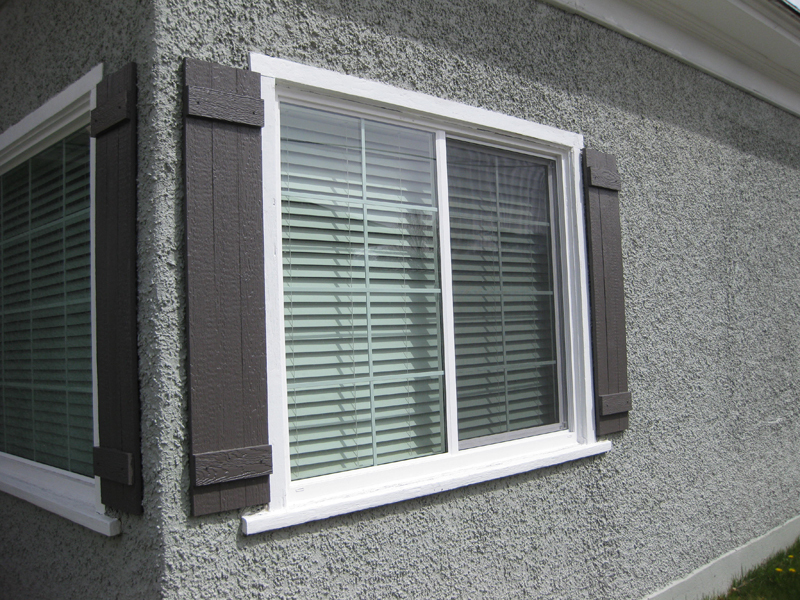 Increase the curb appeal of your home by installing maintenance free siding and trim. Protect your investment. Besides roofing and gutters, our company knows the importance of keeping your home or business snug from inclement weather. 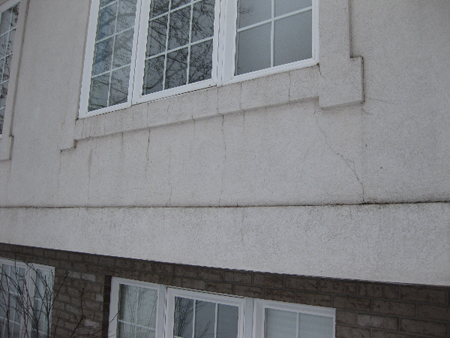 Valley Trades Inc. installs siding and repairs it. 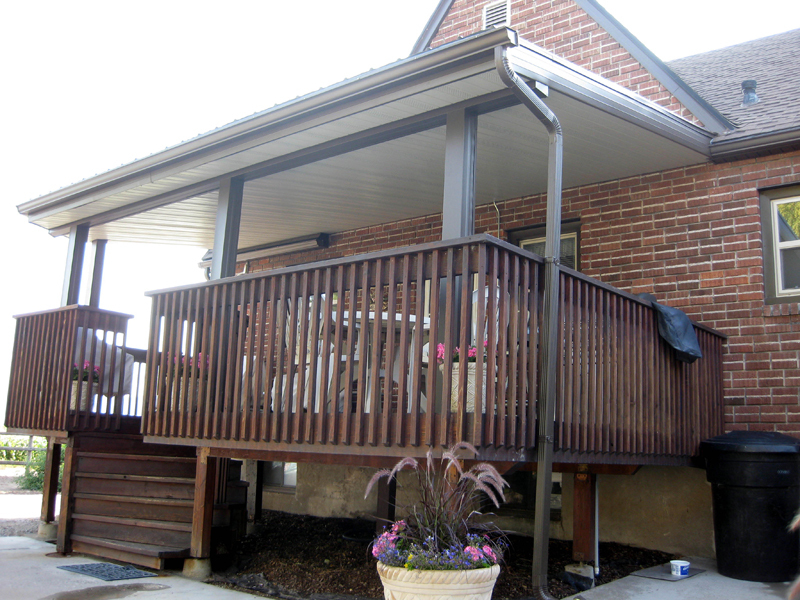 We have years of experience in siding homes and businesses and guarantee you’ll be pleased with our work! 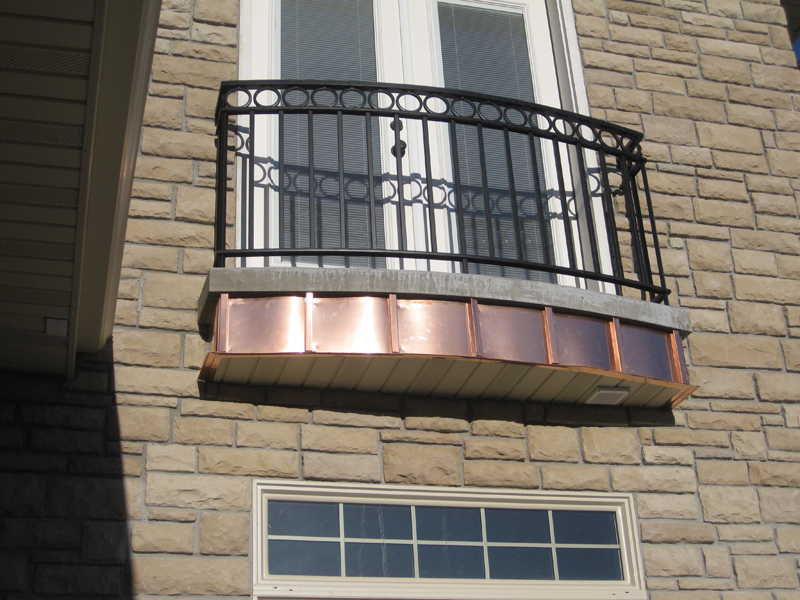 Valley Trades Inc. prides itself on maintaining the highest standard of workmanship and is committed to pleasing our customers. We’ve found over time that attention to detail is essential to great work, and we’re sure you’ll agree once you see our work. 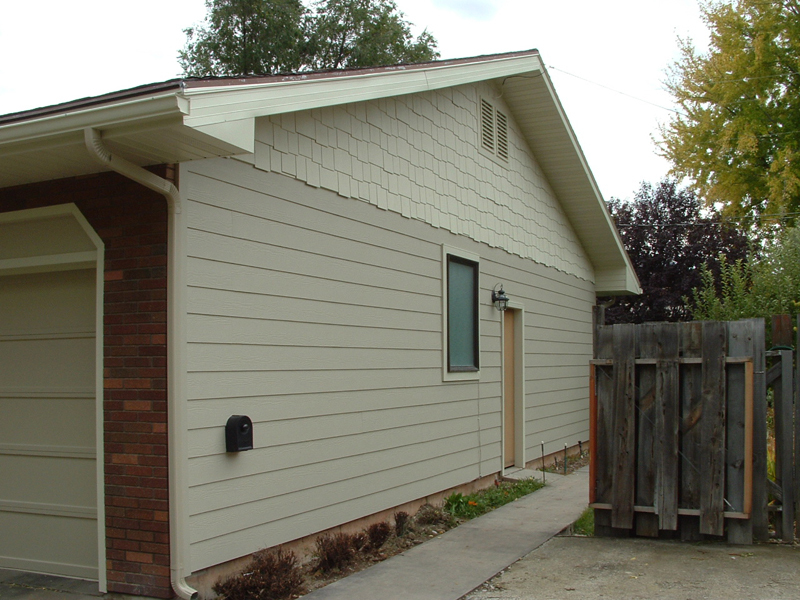 With 25 years of experience we’ve worked on hundreds of homes and businesses in Utah, and we’re pleased with the result. We use the finest materials at the lowest cost and take satisfaction in seeing our earliest projects still standing strong today! 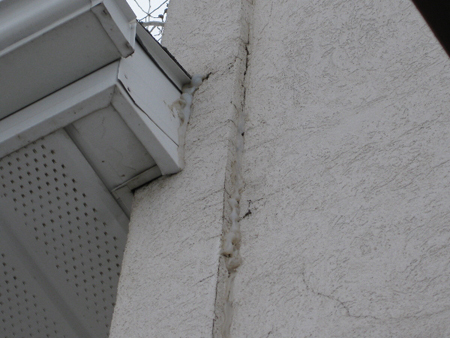 When it comes to your home, don’t trust just anyone. Trust experts who have been in the business for a long time and plan to stay in the business for even longer. This is our profession, and we know how much your home or business means to you. Call someone you can trust. Call Valley Trades Inc. today. 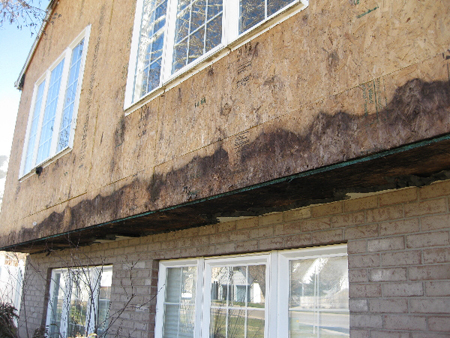 Stucco removal, infected wood removal, Treatment of hidden mold, installation of new wood, protective house and window wrap then new siding. Copyright © 2019 Valley Trades. All rights reserved.